1. We double stitch the product and quadruple stitch on bouncy area and every junctions for reinforcements. 3. We made strong handrails on the slide to eay climbing up and safety. 4. We sew strong stainless anchor points on the product for secure anchoring. 5. 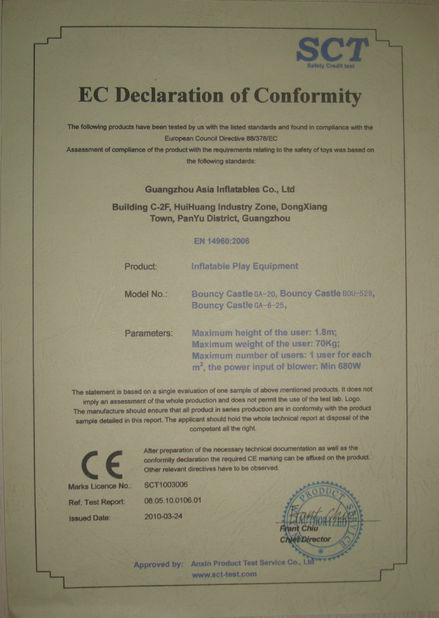 We quality inflate the product to inspect before shipment. 1. 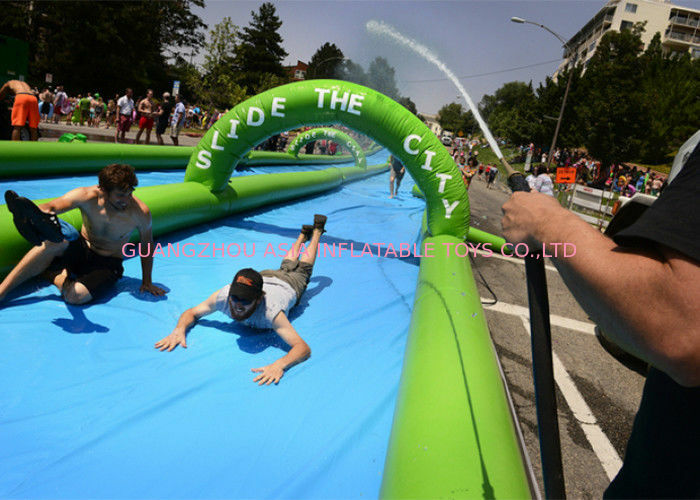 This giant inflatable slide is made of 0.9mm pvc tarpaulin and in compliance with EN14960. To reduce shipping cost the floor and base are made of 0.55mm~0.9mm PVC Tarpulin. 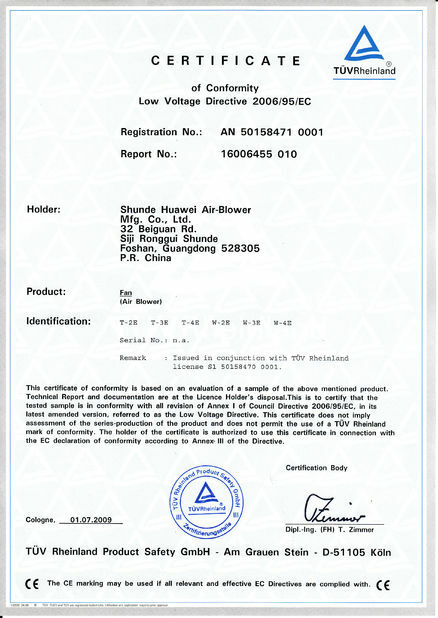 This material is safe, strong and durable. 4. How long will it take to set up the slide? The first time you set up the bouncer will take around 2 hours for a stand-alone unit while a walk-in unit will take 4 people 2-3 hours to fully assemble the first time. 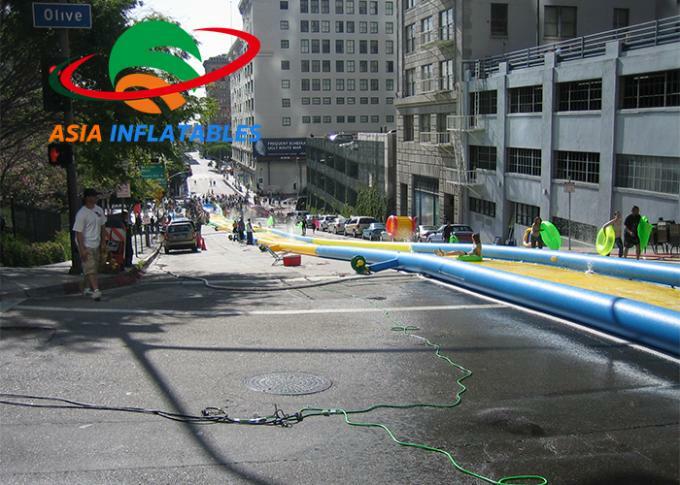 We have a variety of products , all of our goods are used high strength and durable, waterproof and fire proof.